Rare opportunity to own this very spacious updated end unit in sought after complex where units are seldom for sale. Tastefully updated throughout. Lots of laminate flooring and tile floors. Newer kitchen. Gas heat, central air (2013), updated shingles & windows. Huge family room downstairs with fireplace which has not been used and not in working order. Family room presently used as a bedroom. Month-to-month tenant would like to stay. 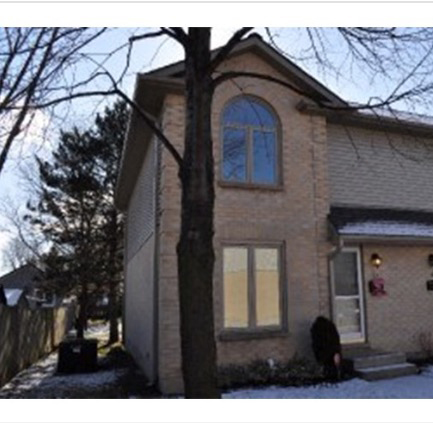 Nicely located, less than 10 minutes to UWO. All appliances included are in as is condition. 2 executive parking spaces.